Pastor Waggoner discusses how the placement of the Ark inside the Tabernacle demonstrates our interaction with God’s presence. 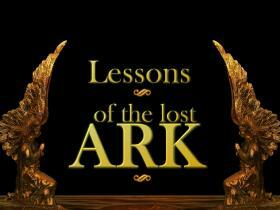 Pastor Waggoner explores with us the inside of the ark and what it means to us today. In this study we will come to understand lessons from the ark as well as how we can apply these to our own lives every day.